South Africa are leading the 5 match ODI series 2-0. 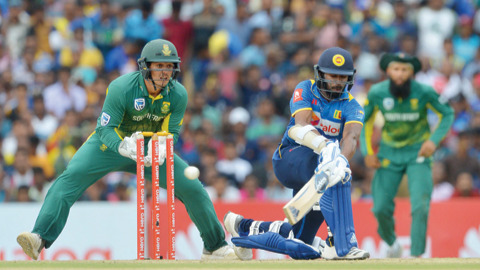 Sri Lanka seems to have lost their way in the ODI series so far against South Africa after winning the Test series. 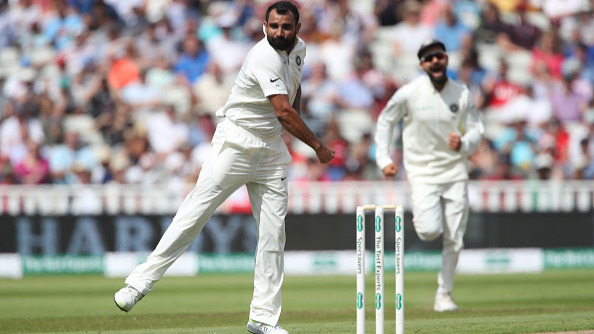 They whitewashed their opposition in the Test series to reclaim their dominance at home but seems to have given away the initiative in the ODIs. 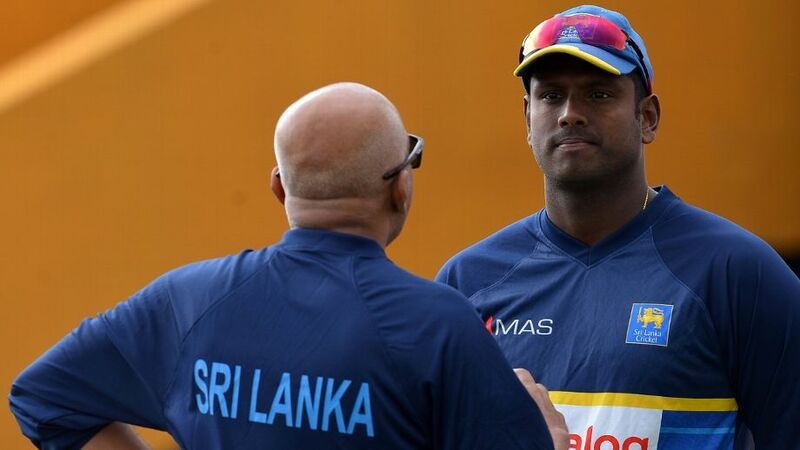 Sri Lankan skipper Angelo Mathews looked dejected after the loss in the second ODI which now has put them in a must-win position in the next game. "Neither did the bowlers bowl well. 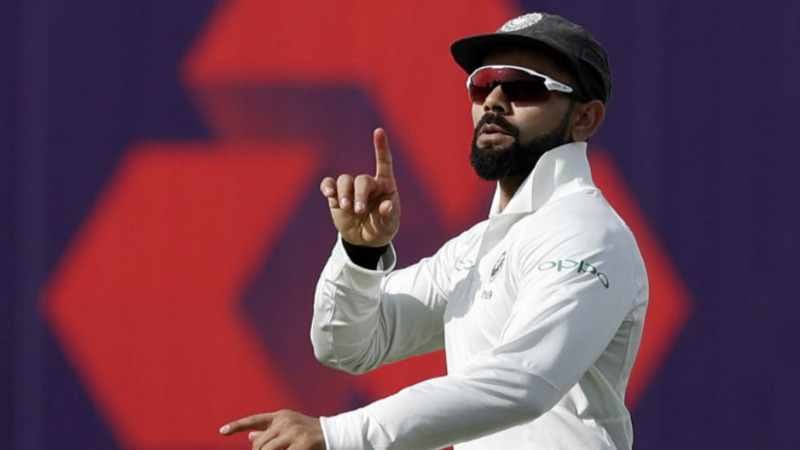 We were a bunch of school kids when it came to today's fielding." De Kock and Amla both were dropped early on in their innings which meant they both cashed in on the opportunity and saw their team through. Three catches put down in the first six overs of the chase hurt Sri Lanka as Quinton de Kock and Hashim Amla gave the visitors a brisk start - scoring 91 for the opening wicket in 14 overs. De Kock scored 87, while Hashim Amla (43) and Faf du Plessis (49) scored crucial runs and in the process contributed in the second straight win for the Proteas. The last three games of the series will be played on 5, 8 and 12 August respectively. Both teams will then play a one-off T20I game on August 14.